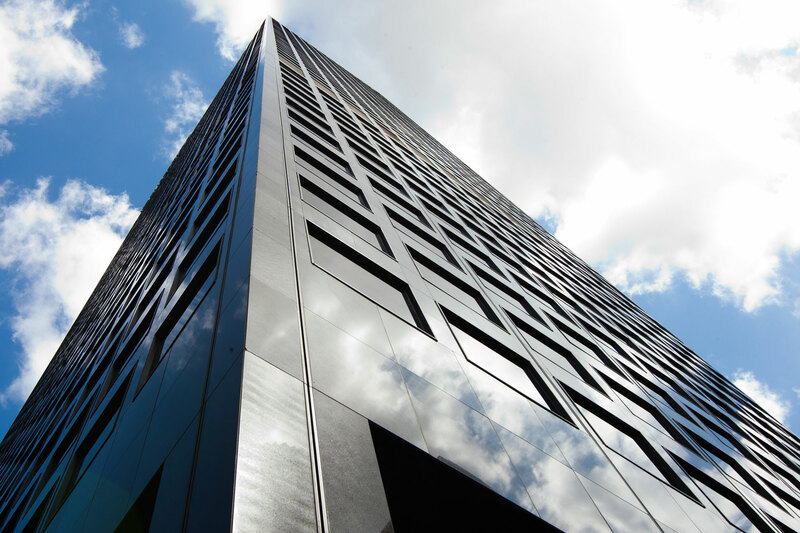 City National Plaza, featuring a timeless design by the world-renowned architectural firm AC Martin Partners, consists of two granite 52-story office towers, one four-story granite building, and four subterranean levels of retail and on-site parking. 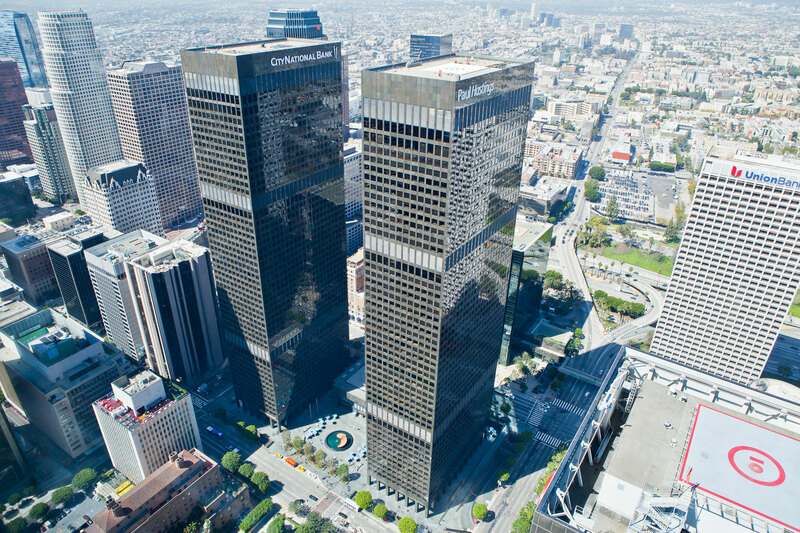 Situated in the heart of the Financial District, City National Plaza is arguably the best-located property in Downtown Los Angeles. City National Plaza encompasses a full city block and is immediately adjacent to many of Downtown’s premier amenities. 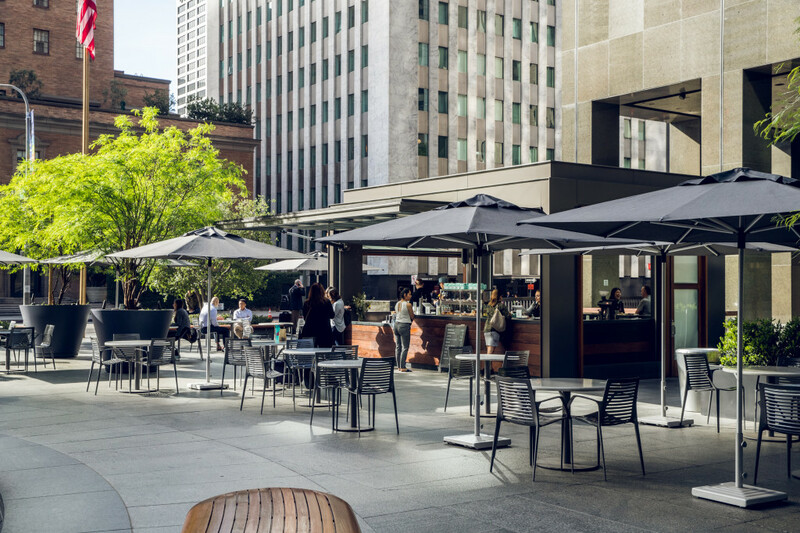 With 30 retailers, City National Plaza offers one of the best amenity bases anywhere in Downtown Los Angeles. The Plaza features two award-winning dining options and an outdoor public seating area set around a striking water feature and sculpture. City National Plaza has been awarded an Energy Star label for its operating efficiency, and it has been LEED certified at the Platinum level. 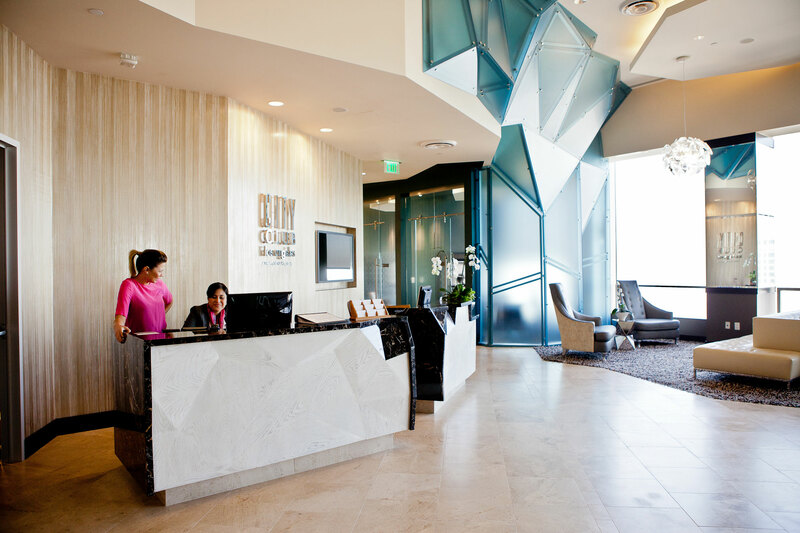 In addition, City National Plaza was awarded the 2012 TOBY Award for the top renovated building in Greater Los Angeles.